Ben has more than 20 years’ experience of managing and consulting on UK and international pension arrangements. He joined the Vestey Group in 2001 and led their highly successful long term strategy to transfer more than £500m of pension liabilities to the regulated insurance market with a series of bulk annuity transactions. In 2015, with the support of the Vestey family, Ben established Western Pension Solutions with a mission to help external family businesses de risk their legacy pension arrangements and provide highly effective pension arrangements for current and future generations of employees. for the group’s international food businesses. He is an associate member of the Pensions Management Institute. Julian is an enterprise risk actuary who helps private companies set and meet strategic objectives. 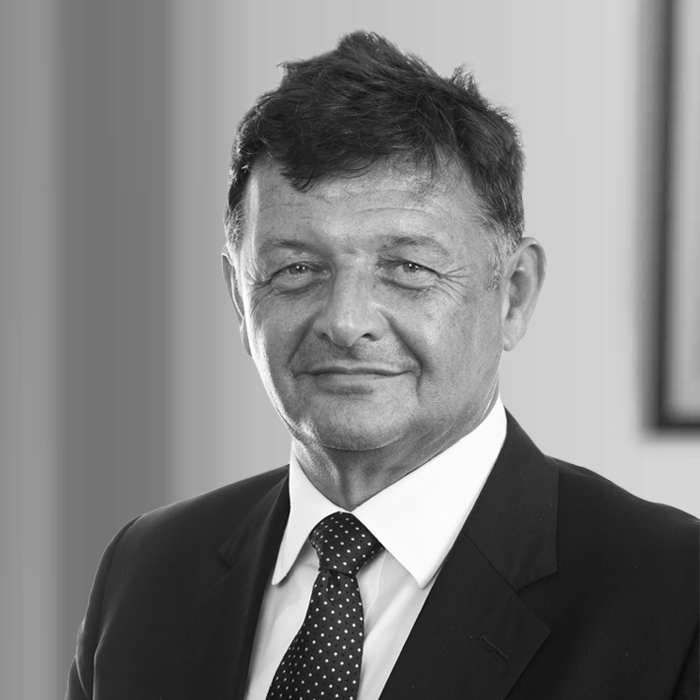 He has advised family businesses as well as UK and overseas trustee and corporate entities for over fifteen years. He joined Western Pension Solutions in 2016 from Lane Clark and Peacock. The first part of Julian’s career was spent advising pension scheme trustees. He uses this experience to help guide business owners in negotiations with trustees and scheme actuaries. As well as providing strategic actuarial advice, Julian has detailed knowledge and experience of the pensions insurance market. He acts as lead advisor in transactions, helping family businesses get the right deal for their scheme. 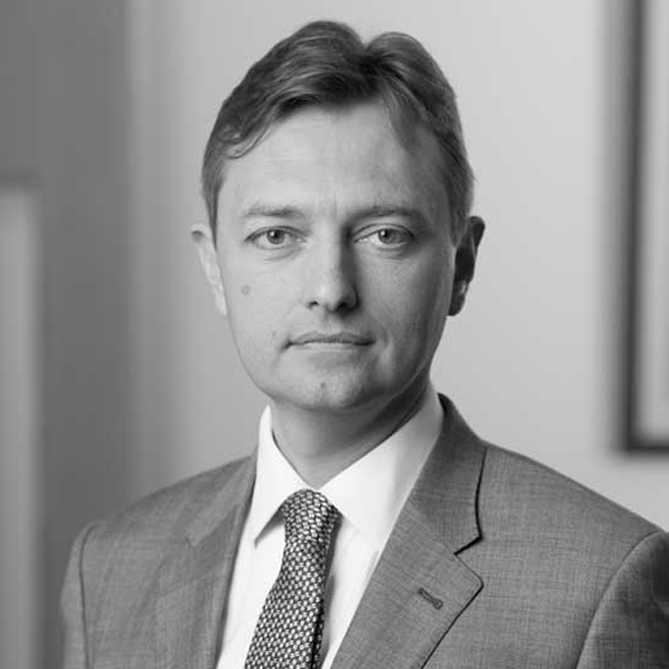 Julian is a specialist in executive pensions, having been co author of LCP’s Executive Pensions Survey, an annual report on the pension benefits provided to FTSE350 executive directors. 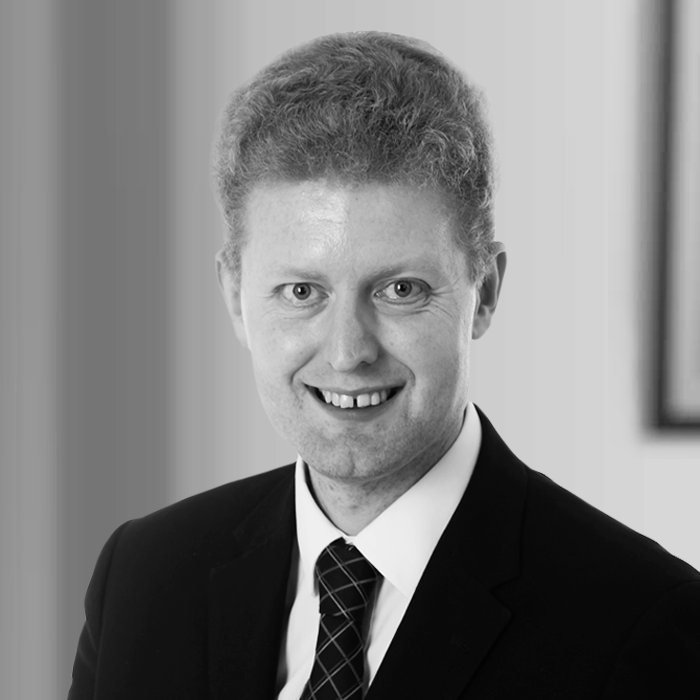 Jon has 15 years’ experience of advising family businesses on all aspects of pensions strategy. He joined Western Pension Solutions in 2017, having worked at PwC and KPMG, where latterly he was a Pensions Director focused on advising privately owned organisations. He has helped family businesses design and implement pension strategies that align with their values and corporate strategy. This has included leading projects on all the key areas of focus including investment strategy, benefit design, scheme funding, accounting, liability management and insurance solutions. Jon’s expertise has enabled him to put in place a number of complex restructures and to find a way forward in circumstances where the pension scheme has become too large for the company. He is a Fellow of the Institute of Actuaries and a member of the Institute of Family Business working party on pensions. Mike has worked in the pensions industry for over 20 years, specialising in providing actuarial consultancy advice to trustees and employers to manage the risks in their pension scheme. 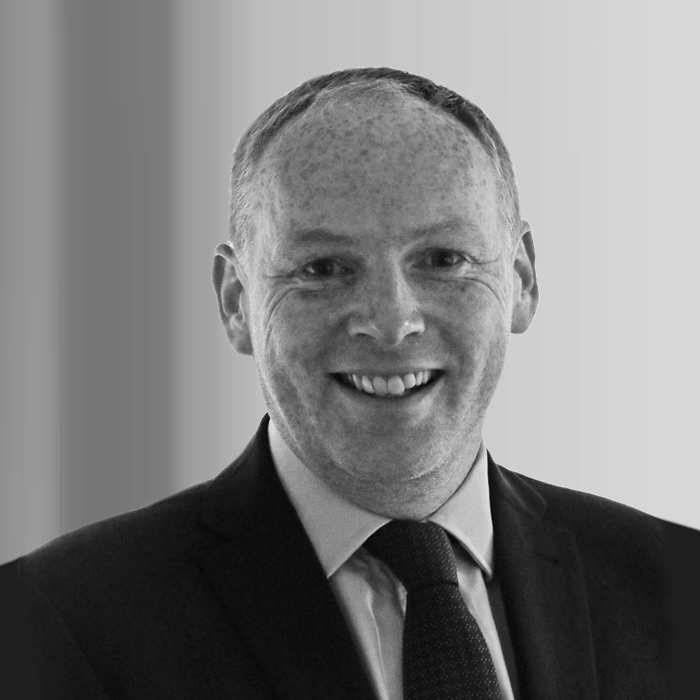 He joined Western Pension Solutions in September 2018 having spent the previous ten years as a partner at Barnett Waddingham. He has advised clients from a wide range of backgrounds on setting funding and investment strategies that reflect their own specific circumstances and objectives. 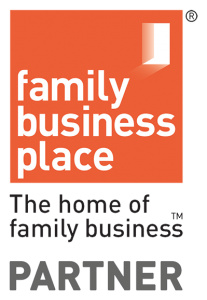 This has included working with a number of family businesses across Scotland to manage their pension scheme risk within their affordability constraints and being mindful of their succession plans. 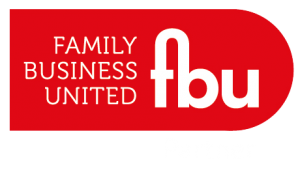 Mike’s experience has helped family businesses to set realistic longer-term funding objectives, implement procedures to monitor opportunities to de-risk investment strategies and consider the benefits of liability management exercises. With over 20 years experience advising companies on all types of pension scheme matters, Margaret is an Actuary and a highly regarded specialist in the financial services industry, having appeared in the media discussing pensions policy and its impact on businesses as well as the general public. Her passion is good governance within pension schemes as well as helping companies and their employees understand pensions better. She joined Western Pension Solutions in January 2019 having previously held roles as Head of Pensions at Mazars as well as with Schroders, Deloitte and PwC. 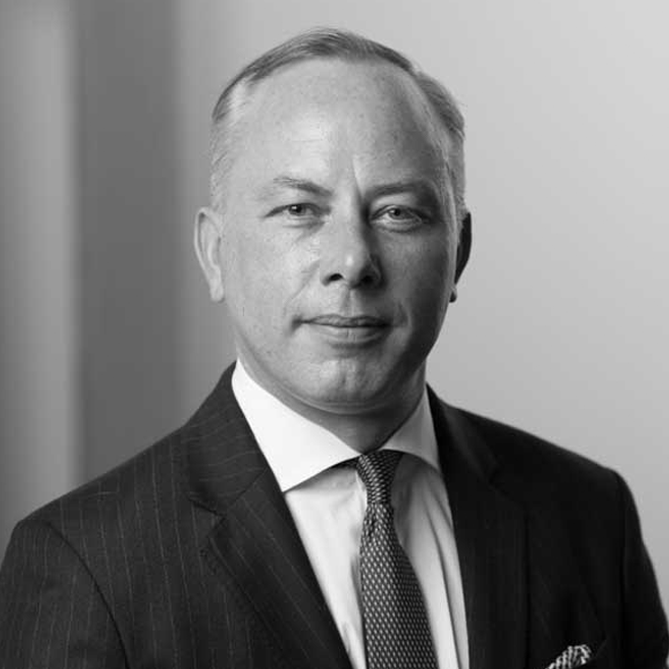 David was the Senior Partner of Garbutt & Elliott until June 2015 having joined from KPMG in 1989. As part of his role in the Family Business sector he specialises in strategy, corporate governance, succession planning and, where appropriate, exits. He is a non executive director and trusted business advisor to a portfolio of successful family businesses. He is a member of the Institute of Family Business and has a strong network of contacts in banking and capital markets. He recently joined the Advisory Board of the Northern Powerhouse Investment Fund. He is a member of the York, North Yorkshire and East Riding Local Enterprise Partnership Board and chairs its Regional Infrastructure Board. He holds a Fellowship in Family Business Advice, is a member of the Expert Witness Institute and a Fellow of the ICAEW. David is a member of the Family Assembly and Chairman of the Family Business Committee of Shepherd Group. 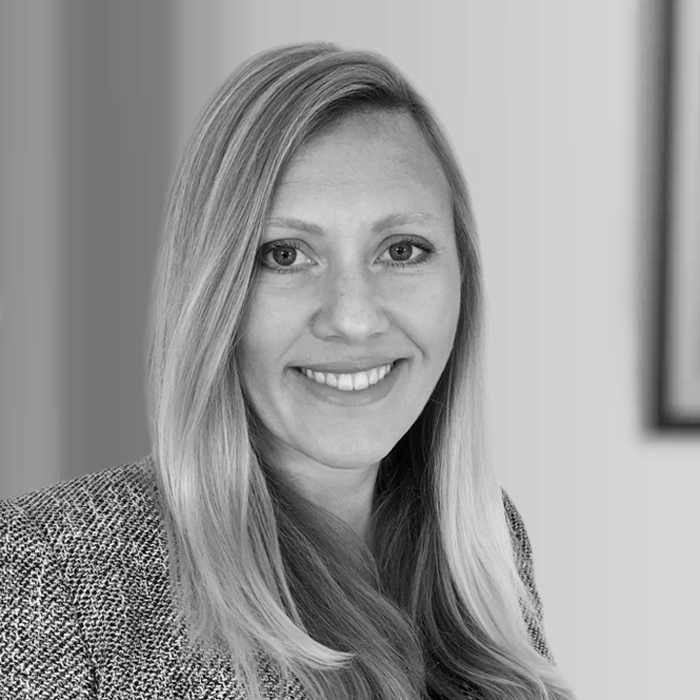 Emma is a qualified actuary with 10 years of experience working as an actuarial consultant providing advice to sponsors and trustees in relation to their pension arrangements. 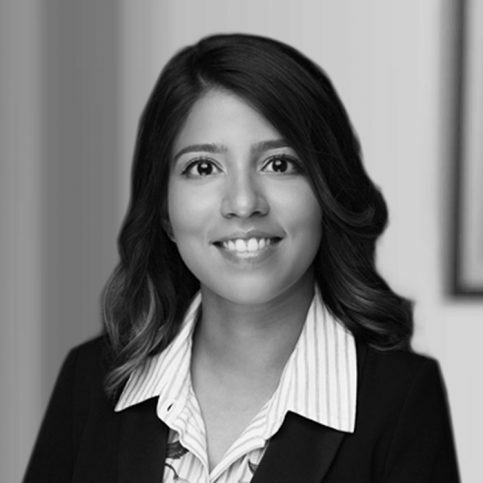 She joined Western Pension Solutions in July 2018, having previously worked at Willis Towers Watson. Her role involved helping sponsoring employers of differing sizes and sectors manage their pension funding commitments and risks in areas such as developing funding and investment strategies, executing liability management exercises and introducing scheme design changes.